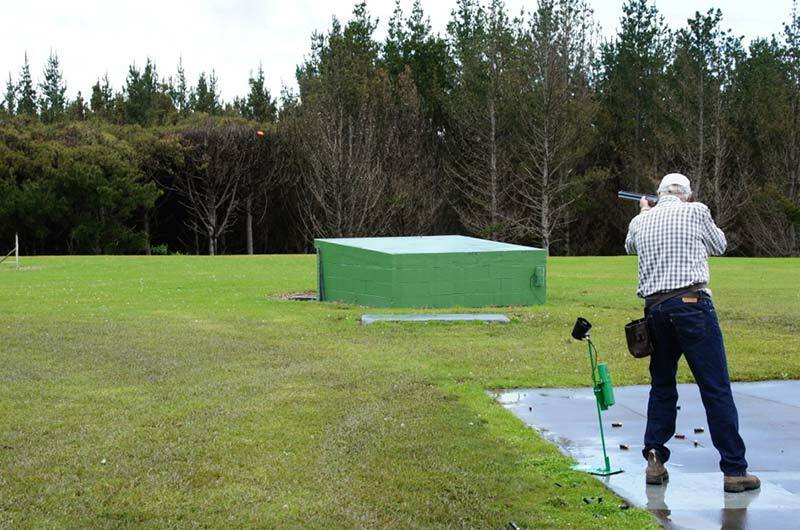 The Waitemata Clay Target Club is one of New Zealand’s biggest situated on a 20 Hectare property. 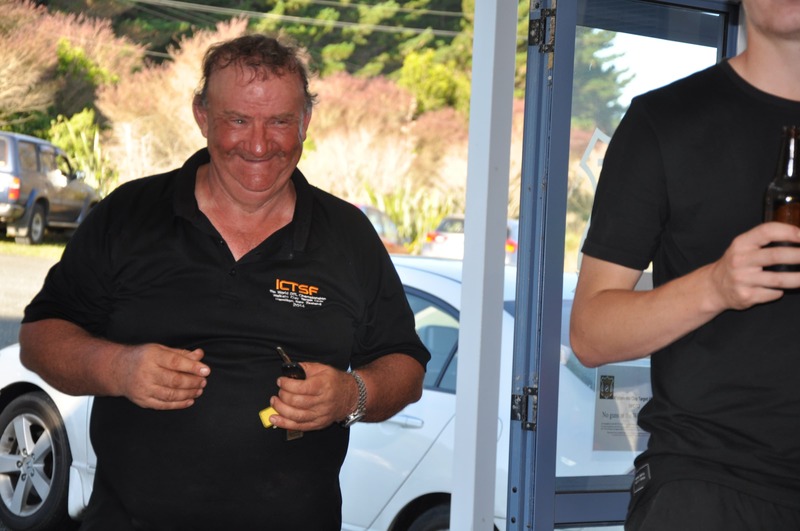 The Club has modern equipment, a comfortable and fully licensed club house and spacious carpark. 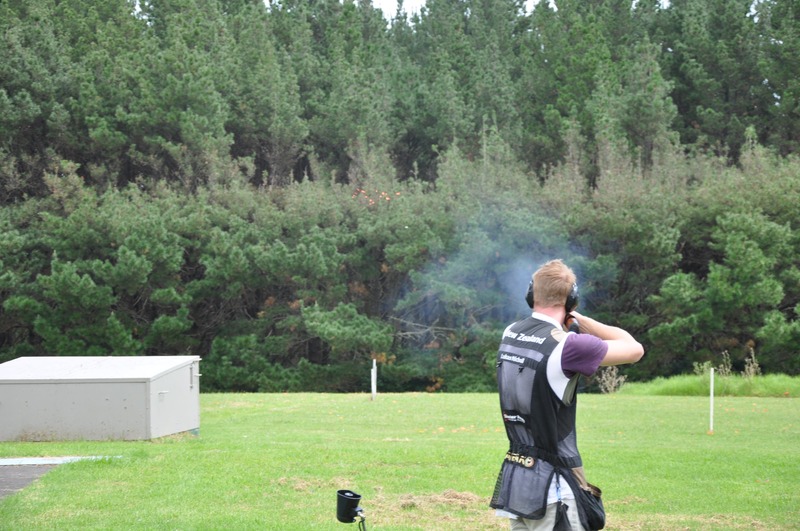 The club has historically been a strong contender at clay target shooting. As can be seen from pictures in the gallery it is a fun sport that can be enjoyed by everyone. The club offers a friendly, supportive environment in which to shoot whether to a highly competitive level or simply for a bit of R&R. The club practices strict but sensible safety rules which are simply common sense. 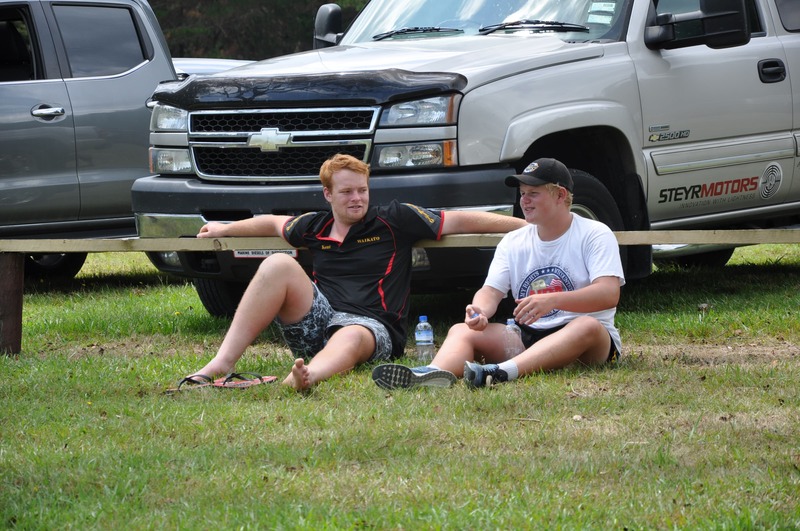 As a result we have never had an accident on the field which results in such a safe and supportive environment. Many people have been introduced to the sport through either corporate events or simply a bunch of friends getting together for a new experience, resulting in them going on to shoot as a hobby. The club's AGM will be held at the club rooms on Thursday 11th April 2019 at 7.30pm.